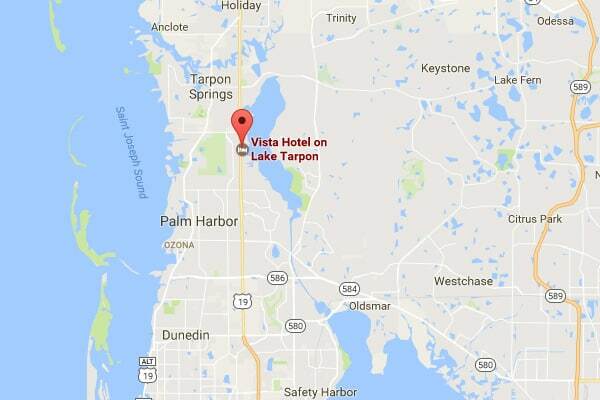 Join Captain CA Richardson and Guy Harvey Outpost in Tarpon Springs for CA’s Redfish Class Module, April 8, 2017 at the Vista Hotel on Lake Tarpon. Tuition is $69 per person and includes 4-hour seminar with tips and professional instructions from CA and Captain Dave Chouinard from Simms Fishing, casting and lure retrieve demos, a welcome bag, snacks and beverages, and raffle prizes. Space is limited to 75 students, so reserve your spot. Enjoy a day learning what the pros know! Your instructors are Capt. C.A. 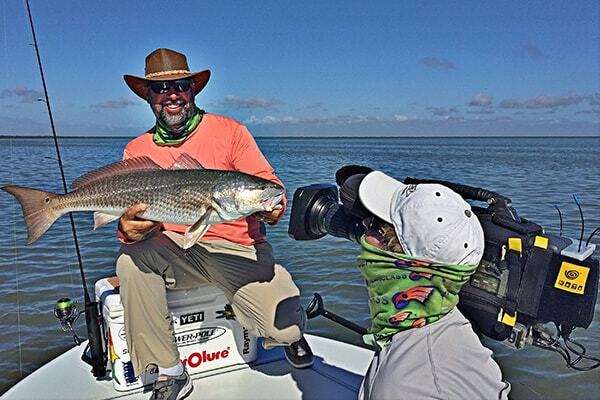 Richardson, host of Flats Class TV and a full-time fishing guide and Capt. Dave Chouinard a fly fishing guru from Simms Fishing and well known tarpon guide. These two pros have a combined 40 plus years of experience hunting, stalking and catching redfish from Texas to North Carolina. 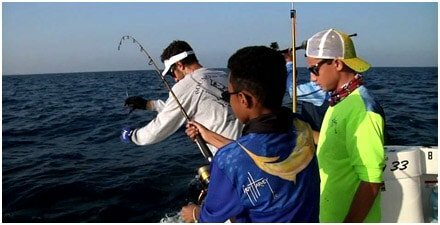 This class is one of the most popular fishing schools and focuses on one of the most widely distributed gamefish along the coastline of the Gulf of Mexico & Atlantic Seaboard. Students can expect to learn everything from the biology of red drum to exactly what techniques and equipment is necessary to find these popular gamefish in multiple scenarios. CA and Dave are professionals in the field, but tailor the curriculum to the intermediate to advanced angler whose wanting something more than a basic Seminar given at the local tackle store. One of the favorite aspects for students is the casting & lure retrieve demos. This is where students definitely learn the finer points of working popular lures and flies that get positive reactions from redfish. You will receive lots of pertinent information that will make a difference in your ability to locate and catch redfish! Additionally, students receive as part of their tuition and participation in class a complimentary tackle package/bag filled with lures that are proven redfish favorites! The Redfish Class Module will be held at the Vista Hotel on Tarpon Lake in Tarpon Springs, located off Highway 19 and just north of Innisbrook Golf Course and Spa For Students interested in staying overnight contact the hotel directly and let them know you will be attending the Guy Harvey Outpost Redfish Class. Guy Harvey Outpost will be hosting cocktail party the night before for students to have more time to interact with the instructors and the Guy Harvey Outpost Team. Capt. C.A. Richardson is not only an accomplished professional angler and popular television host but a very articulate speaker who delivers a very powerful and dynamic seminar. 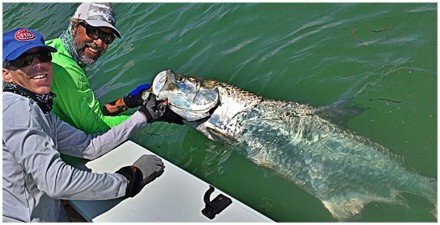 He has the ability to blend colorful stories from his many experiences on the water with pertinent “how-to” information that captivates his audience and leaves them thirsting for more knowledge about our growing light-tackle inshore sport! With over fourteen years’ experience putting together speaking presentations for Flats Class seminar, C.A. has a unique way of empowering his students with the necessary education, skills, confidence & motivation to be more productive anglers!